Let’s be honest: my mom’s the true master grower. 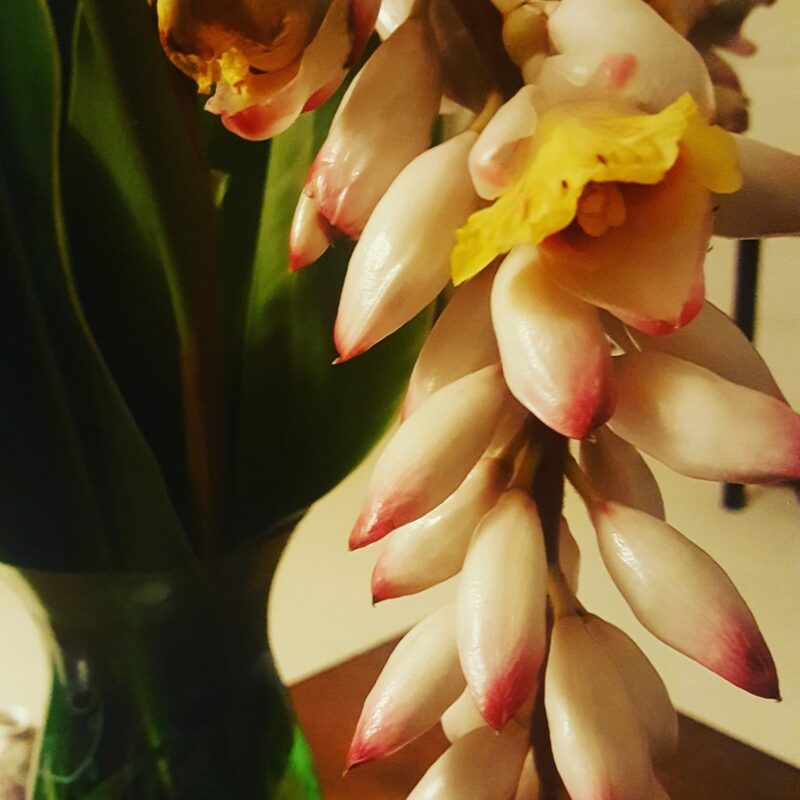 This flower tastes like lychee and earth. So fragrant!